INSIDE: Being a great dad has always been your style. FD003 funny wholesale Father’s Day card. 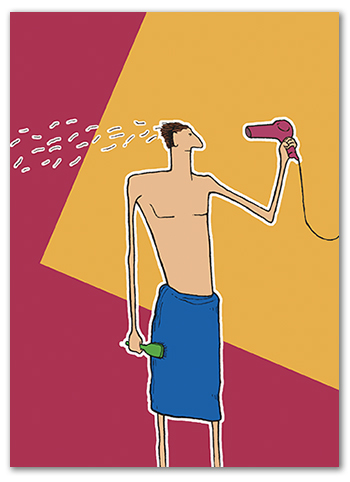 A great Father’s Day card for that dad that has always been the essence of good style, until recently. Wink wink. Perfect for your customers that like to send funny cards!